Challenge, Indo Board Community! Do a series of Indo Board tricks without your Indo Board touching the ground like Team Rider, Connor Brondes. Get an Indo Rocker Board like the one Conner was using here. 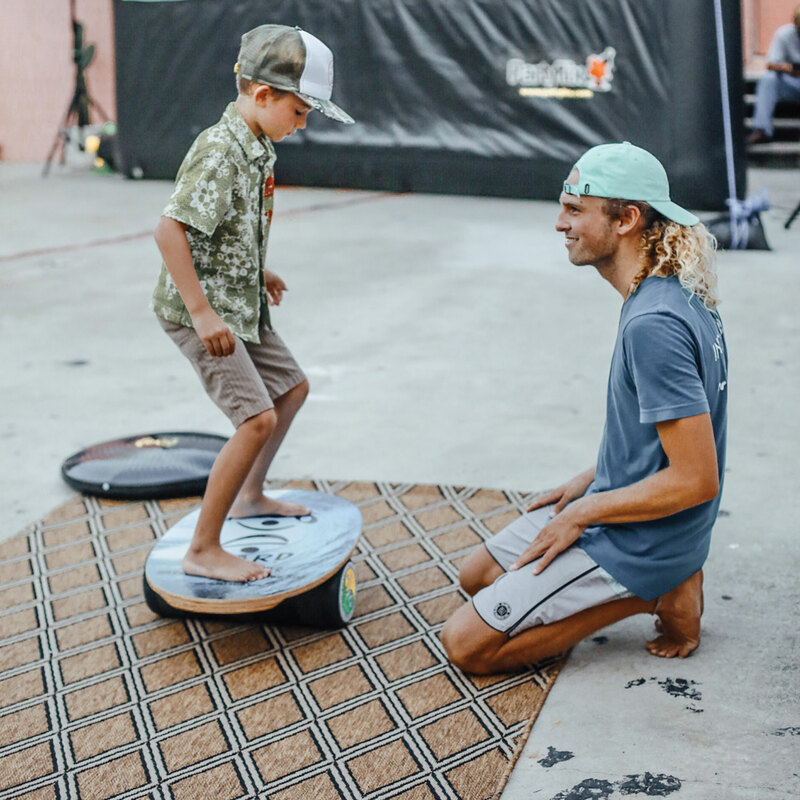 Professional flyboarder and Indo Board Team Rider, Connor Brondes, has been riding his Indo Board since he was 11 years old. How To Connect Your Indo Board Tricks! With Team Indo Board Europe at ISPO! How To Take Your Snowboarding, Skiing, Surfing, Skateboarding, Longboarding And Every Kind Of Board Sport and Traditional Sports To The Next Level. 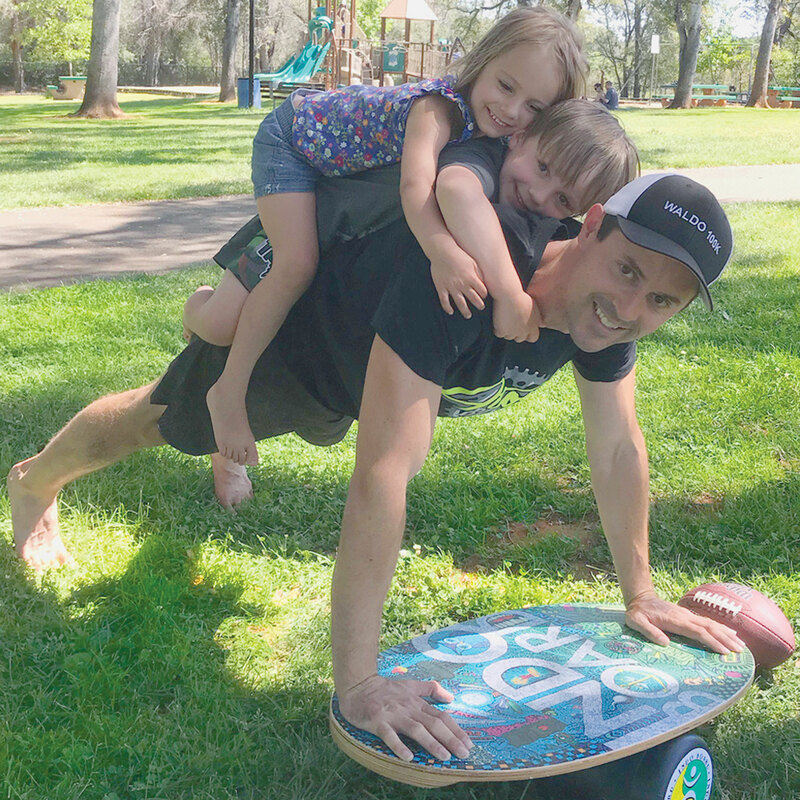 We love Indo Boards because they work to help us to be exponentially better at what we love to do: snowboard, ski, surf, skateboard, SUP – including other extreme sports like bmx, motocross, and jiu jitsu, to traditional sports like golf, nascar, and football. We can even make your company culture a better and healthier place with our Stand Up Desk Package. We can even help you with your yoga practice. 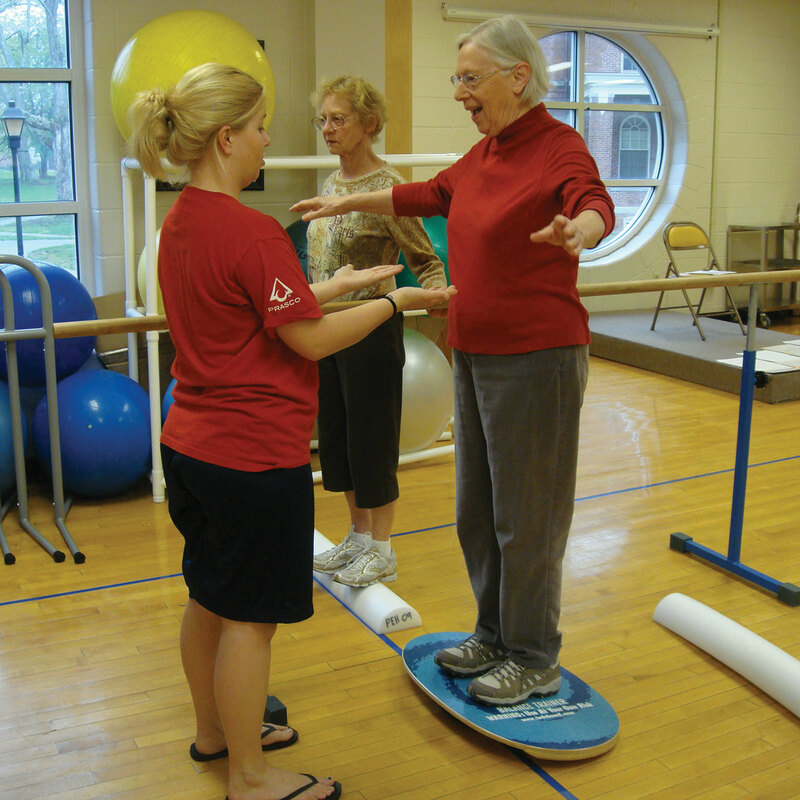 We’re all about core and balance training and keeping fitness fun. Core and balance training are integral aspects for every kind of person from novice, professional athlete to – you name it. Which is why Indo Board works for everyone. Across the board. Are you located outside of the USA and would like to buy an Indo Board? Congratulations to “The Mouth Of The South,” Indo Board‬ Man and the best boss ever, Hunter Joslin, who for decades has enthusiastically contributed his time, energy and quick wit announcing skateboard and surf contests all over the world earning him an induction at the East Coast Surfing Hall Of Fame! Indo Board Man, Hunter Joslin, MC of Surfing Santa in Cocoa Beach Florida, USA! Indo Board Man, Hunter “Mouth Of The South” Joslin – MC of the Surfing Santa Event, December 24, 2015 in Cocoa Beach, Florida, USA!